We are celebrating Easter in style this year by hosting the most eggs-citing Easter Egg Hunt in town. 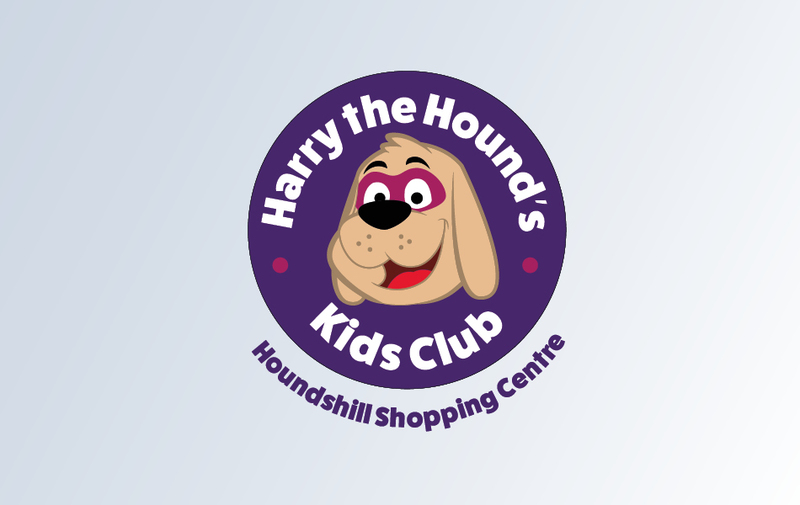 Houndshill's best-loved Hound, Harry has misplaced 5 coloured eggs whilst visiting his favourite shops in the centre, and will need little helpers to find the goodies before Easter Sunday. 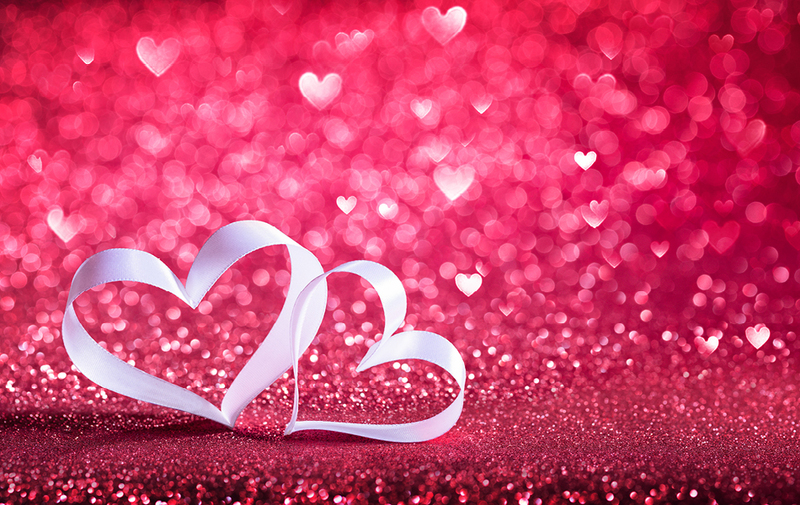 The egg hunts will be taking place on both Good Friday, 19th April, and Saturday, 20th April, between 11am and 3pm. 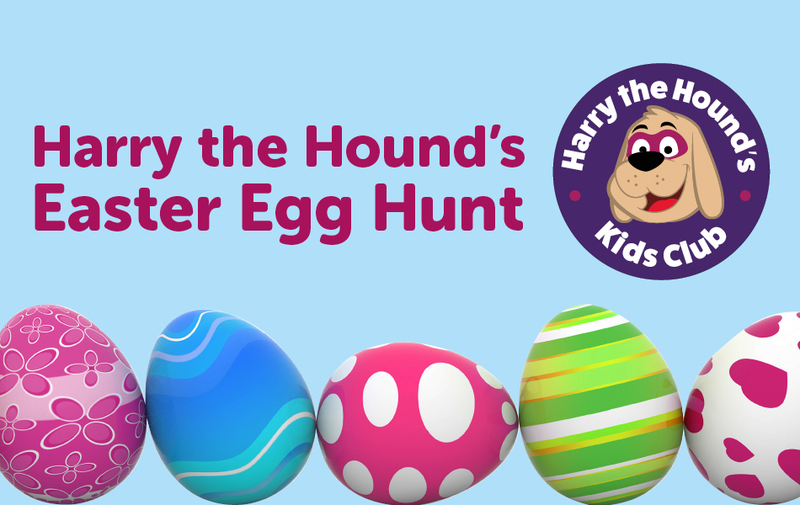 To get involved, children (accompanied by parents please) will need to first find Harry's Helpers at the Easter-themed podium in the shopping centre, where they will receive a competition form which holds instructions for the egg hunt and a Houndshill bag to hold their treasures in. When all 5 eggs have been found and the form completed, these can be returned to Houndshill’s Easter team and exchanged for a box containing 6 delicious chocolatey treats.